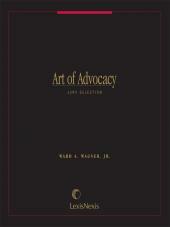 Combines Practical Jury Dynamics with the 2005 and 2006 supplements (Jury Thinking and Juror Competency, Juror Compassion) and also includes new, valuable material. Practical Jury Dynamics2 combines Practical Jury Dynamics with the 2005 and 2006 supplements (Jury Thinking and Juror Competency, Juror Compassion) and also includes new, valuable material. 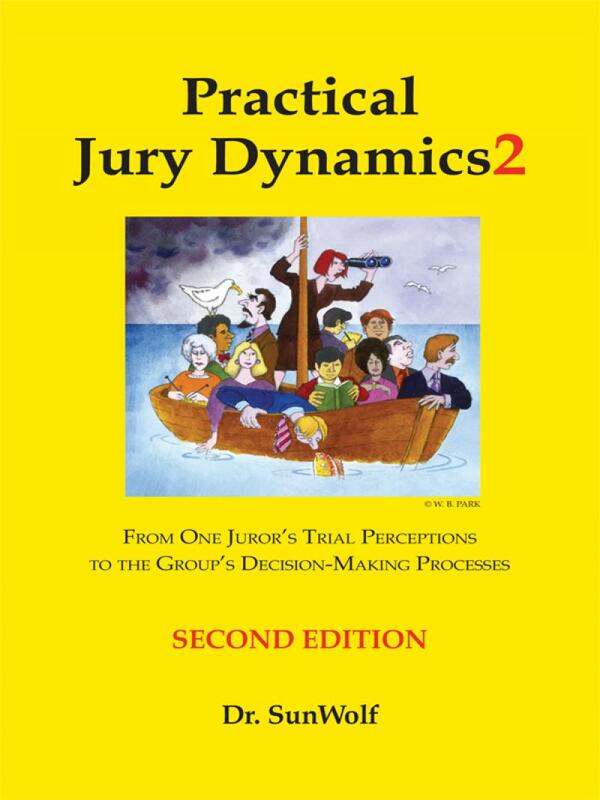 Whether you are a trial practitioner or someone simply interested in the mysteries of juries, Practical Jury Dynamics2 will cause you to rethink your assumptions. 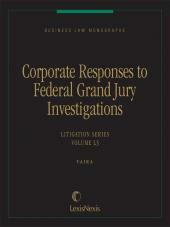 For more information on this title, visit the Practical Jury Dynamics landing page. 15-4. 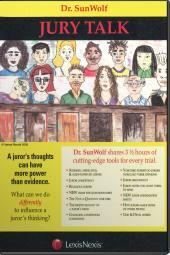 Primary Tension and Secondary Tension: What Blocks the Jury’s Task?